Your search on how to get rid of cellulite naturally ends here. Say goodbye to dimpled skin and orange peel buttocks with these proven home remedies and tips. Flaxseeds, a fat burning food with high levels of omega 3 fatty acids can fire up your metabolism like no other thing. 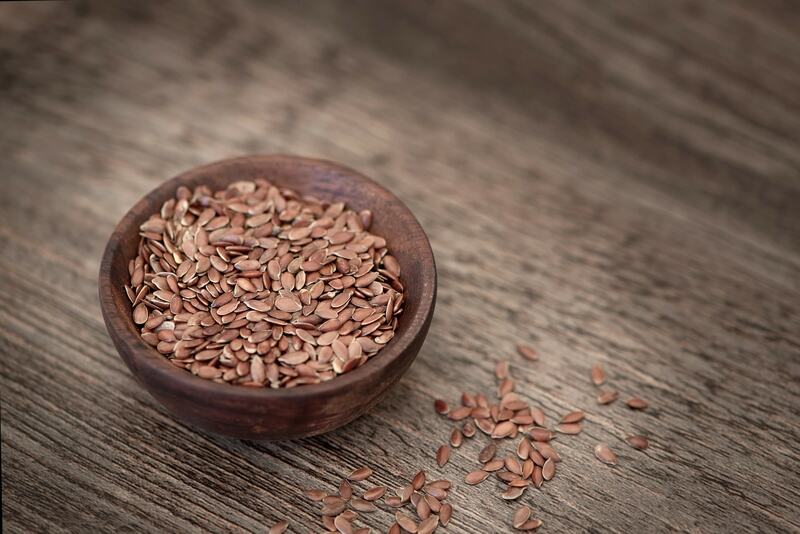 Read all the health benefits of flax seeds. 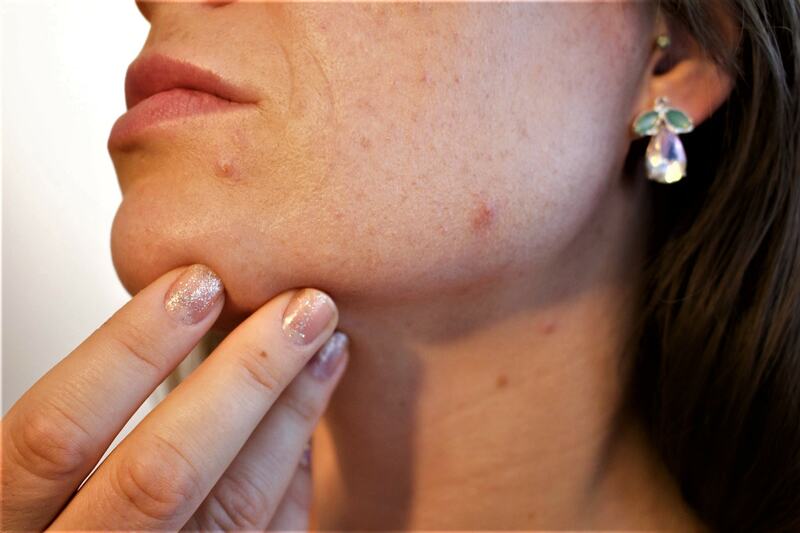 Several lotions and medicines claim to treat the pimples overnight, but only some of them work. Check our list of simple home remedies to get rid of acne fast. Instead of going for expensive hair growth treatments, why not try some home remedies that are safe? Check out our easy and natural ways to grow your hair faster. Whey protein, in general, is the best tasting protein powder, but Prosource Nytrowhey Ultra Elite stands out from the rest. Read more here!